“Where there is love, there is life.” - Mahatma Gandhi. In that very spirit, Golden Village celebrates life in all its beauty by bringing back the popular Love & Pride Film Festival for the sixth year running. Profound and thought-provoking, the festival shines the light on compelling insights on the theme of universal love and sexuality. 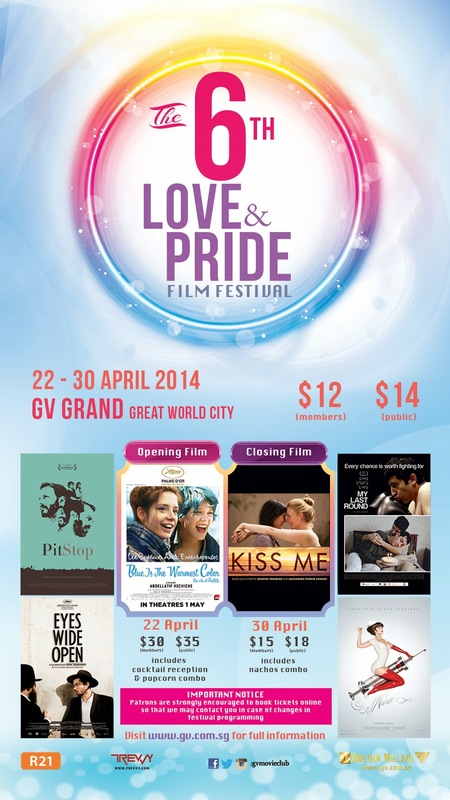 Continuing from past successes, the Love & Pride Film Festival aims to serve up a good measure of cinematic pieces for Singaporeans. Tickets are available for sale online and at any Golden Village box office. For all screenings other than the Opening and Closing Night, tickets are available at $12 (GV Members) or $14 (Public). 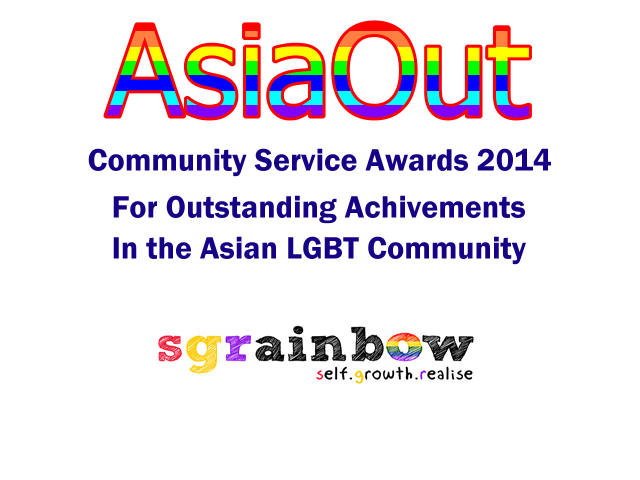 For more information, please log on to: www.gv.com.sg.